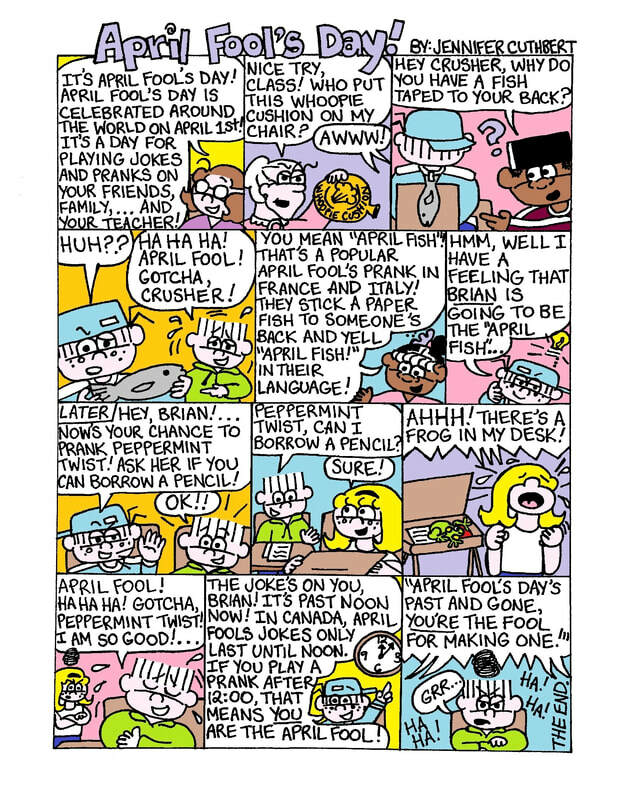 Welcome to AdventuresofLollipop.com! - Comic of the Week! 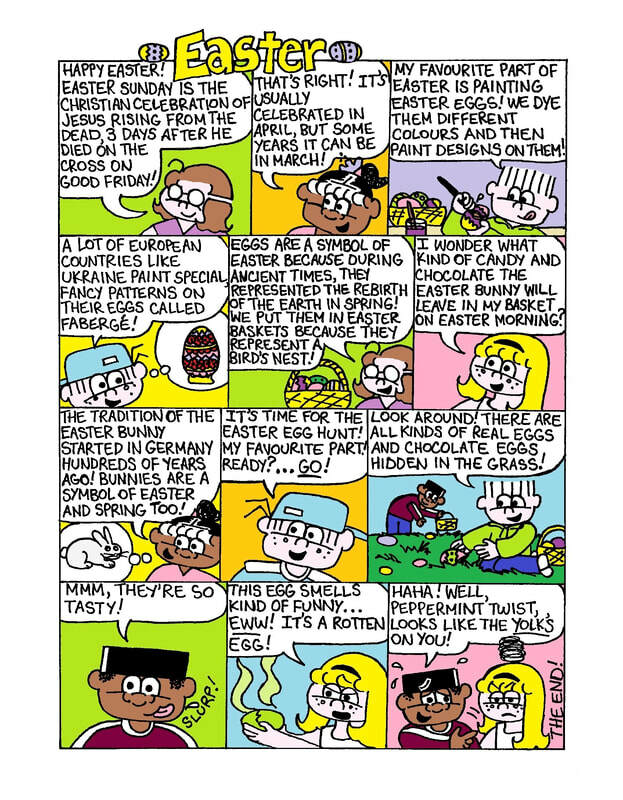 Happy Holi from The Adventures of Lollipop! 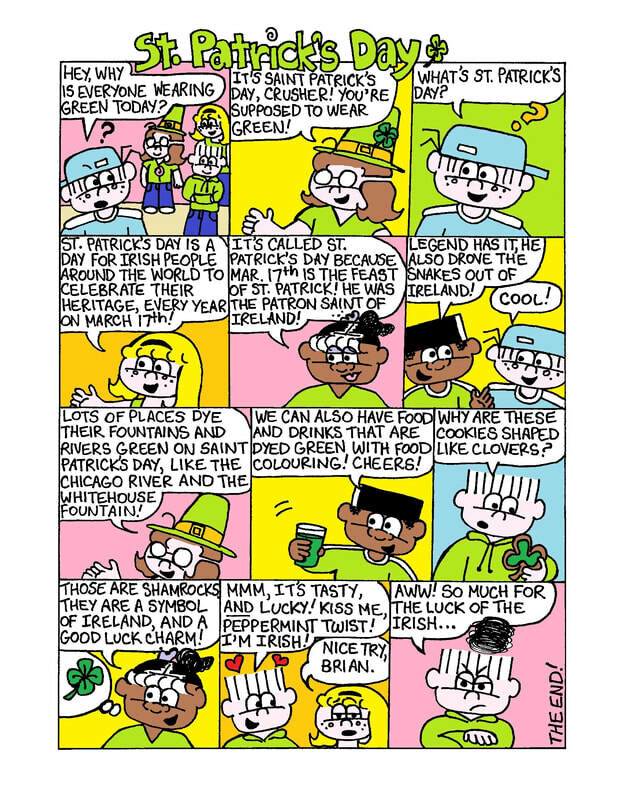 Happy St. Patrick's Day from The Adventures of Lollipop! 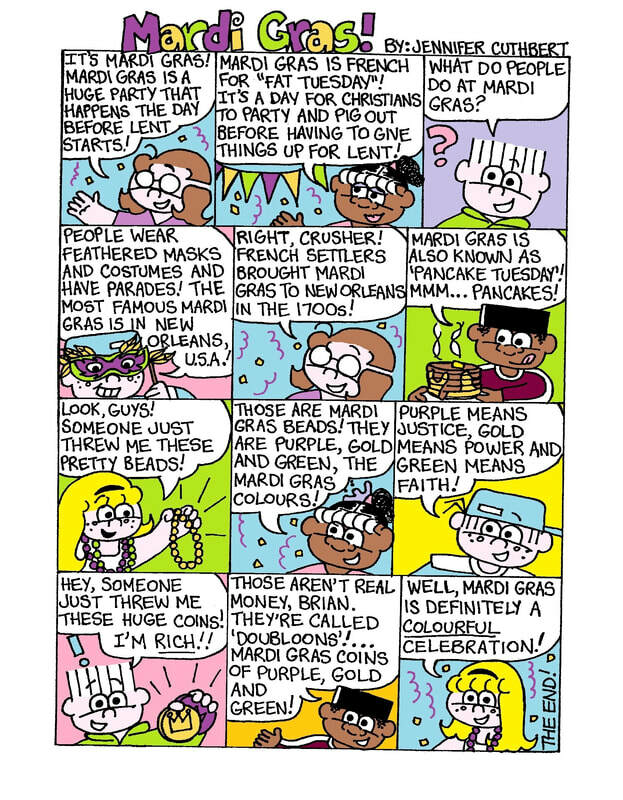 Happy Mardi Gras from The Adventures of Lollipop! 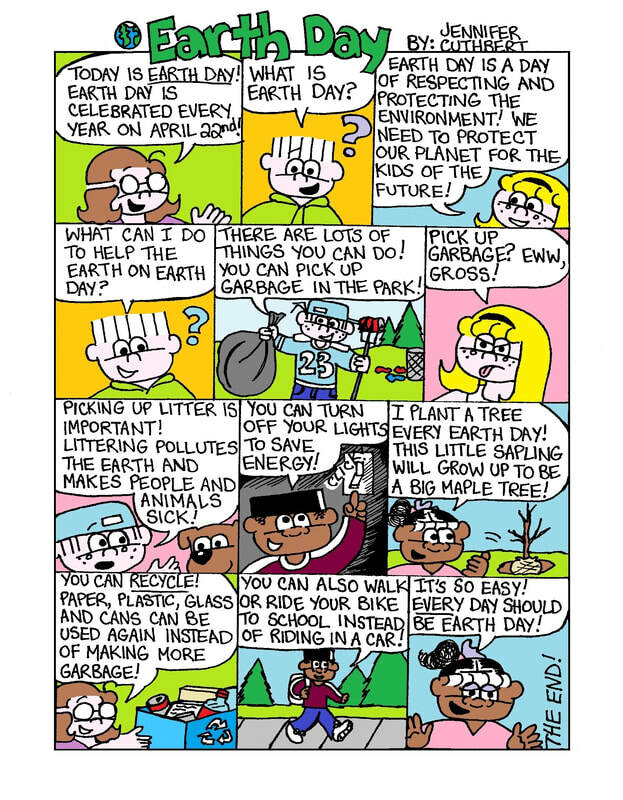 Lollipop and friends take a stand against bullying in this week's Comic of the Week. Let's all stop bullying together! 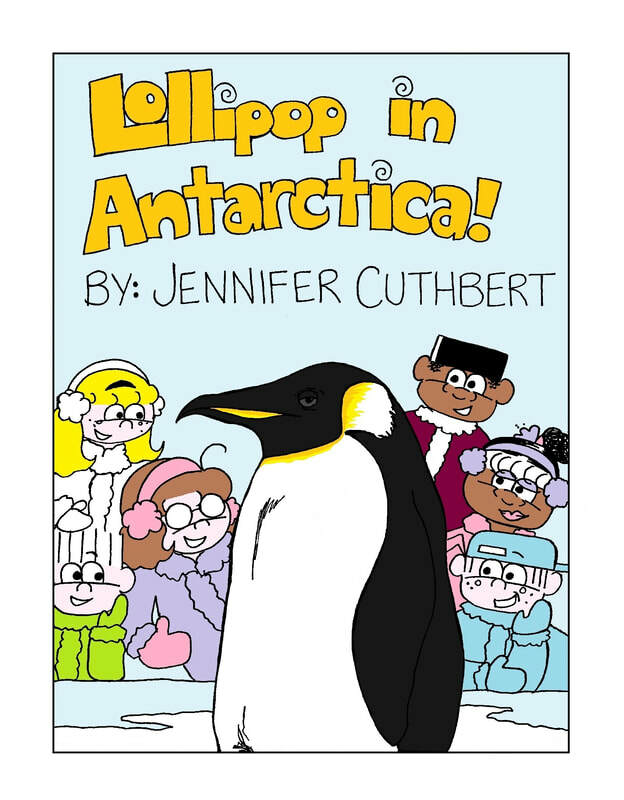 Travel to the South Pole with Lollipop and friends in this week's Comic of the Week! 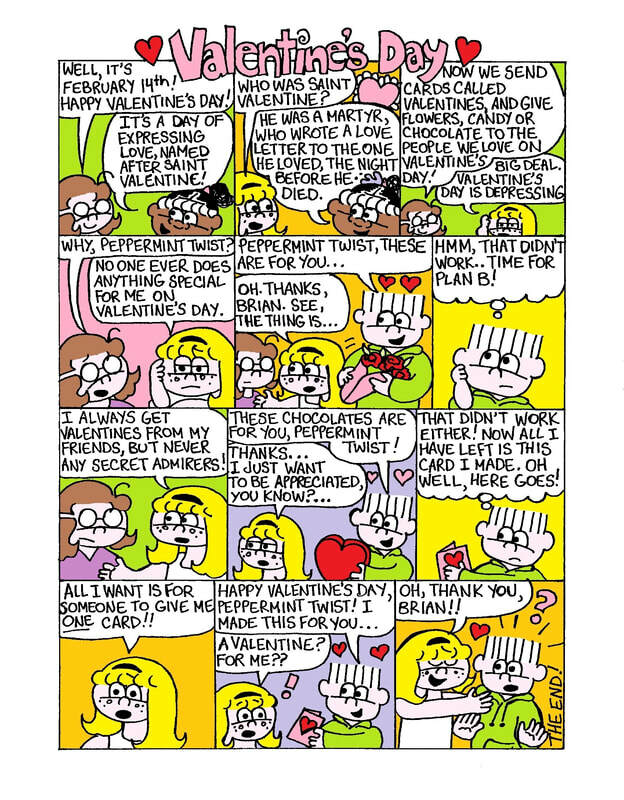 Happy Valentine's Day from The Adventures of Lollipop!